Do you want to make the most of your visit to Melbourne and immerse yourself in the local culture? 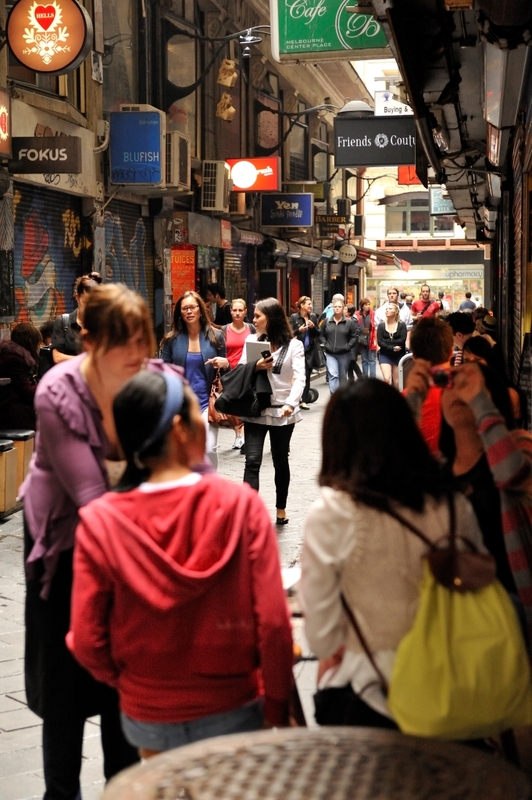 Heard about the cool laneways in Melbourne and want to discover some of the best with a friendly local? Don’t miss a special selection of secret galleries, hidden shops and laneway cafes over a 2.5 hour tour! 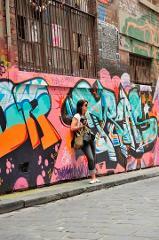 Take the best cultural walking tour for a feel of Melbourne as it was and as it is now. 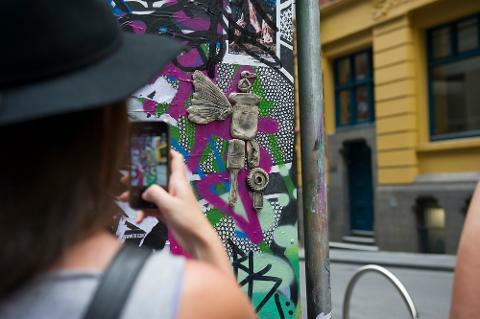 At the end of your small group tour you will be satisfied you know much more about the hidden side of Melbourne that only locals see - often found in back alleys and laneways. 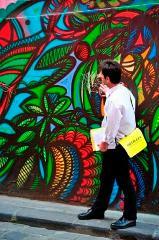 Right from the start we take you into the city's underbelly or be presented with some world-leading street art. Next, you may see some great architecture, hear about criminals, a good cafe or 2 or anything else that your guide may tell you. 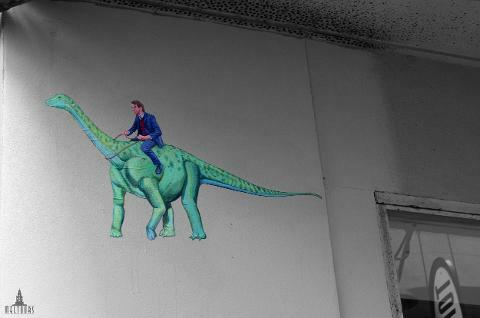 The tour is never exactly the same on any day. 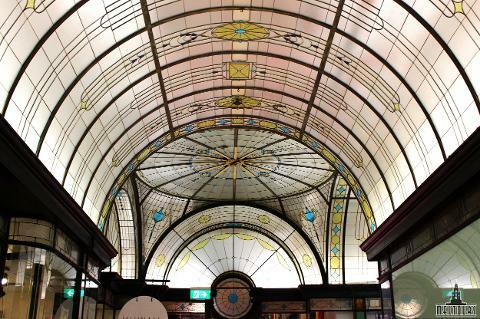 Later in the tour, you will be able to sample some of the world's best chocolates, drink Melbourne's iconic laneway style coffee and enjoy a customised mix of attractions as above and also selected hidden shops, galleries, amazing historical and recent facts, interesting stories and more. This walking tour is available every day all year round except some holidays. 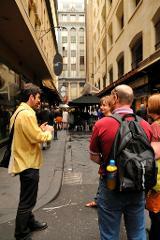 Take a Laneway tour with us at the start of your visit and you will get more out of your visit to Melbourne!